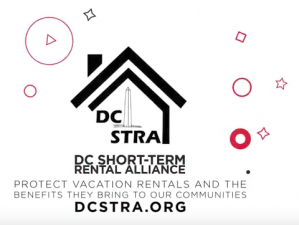 The DC Short-Term Rental Alliance (DCSTRA) supports fair and common sense regulation for short-term rentals, including whole-home vacation rentals, in Washington, DC. Our members are responsible short-term rental owners and operators striving for cooperation between our members, our neighbors, and our local representatives. 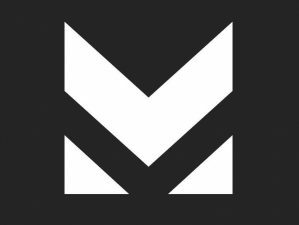 We value the benefits that short-term rentals bring to DC. 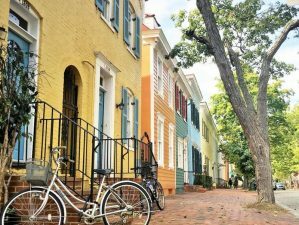 Welcome to the Washington DC Short Term Rental Alliance (DCSTRA) We value the economic, social, and community benefits that short-term rentals bring to our local community and want to see the District of Columbia embrace the inclusive growth this opportunity affords our city.